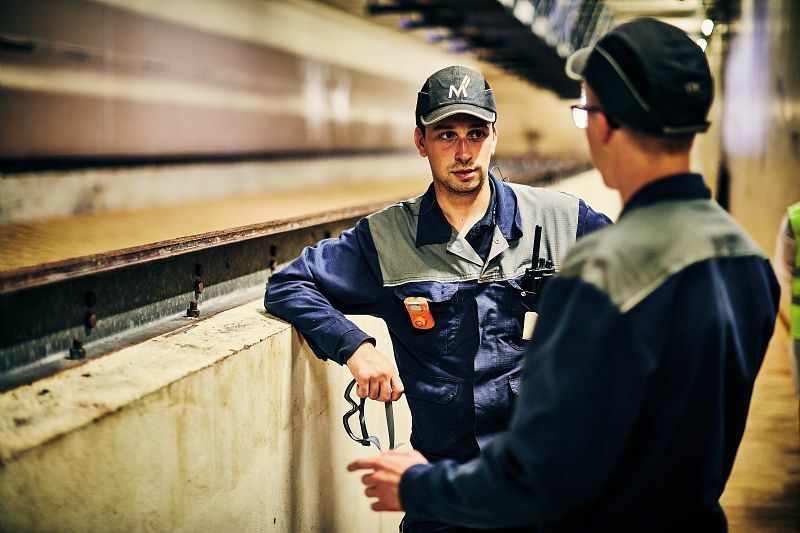 Our farmers and employees rigorously attend to the grain every day as a labour of love, united by their shared cooperative ideals. VIVESCIA wanted to honour these people who, together, make up the Grain Community. VIVESCIA chose to commission a series of images from photographer Guillaume Czerw, whose distinctive approach to material substance, contrasts, and light illustrates the hard work and dedication of these professionals. 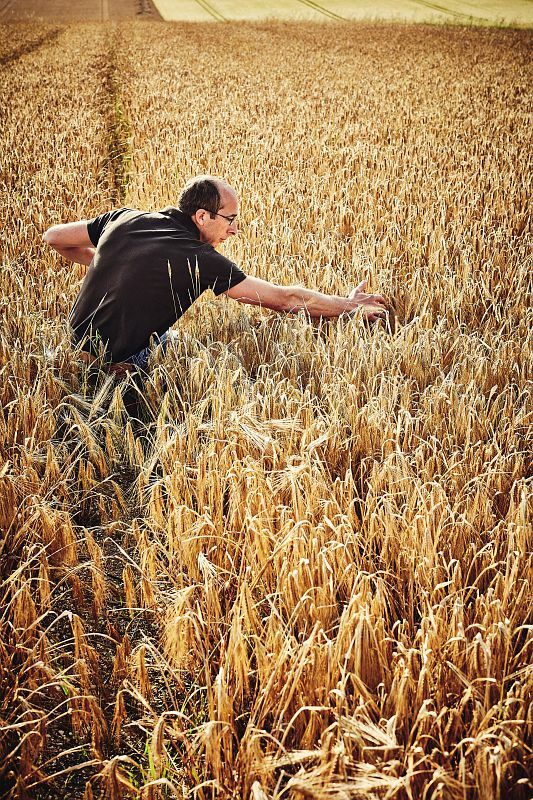 Entitled “Des Hommes et des grains”, the series comprises around 50 photos that showcase the know-how, expertise and daily routines of VIVESCIA’s farmers and employees capturing the process of turning barley into malt, or preparing dough for viennoiseries, as well as calendar highlights like harvest time. Learn the stories behind this Grain Community by looking out for photos in this series over the coming weeks. I love discovering new worlds. 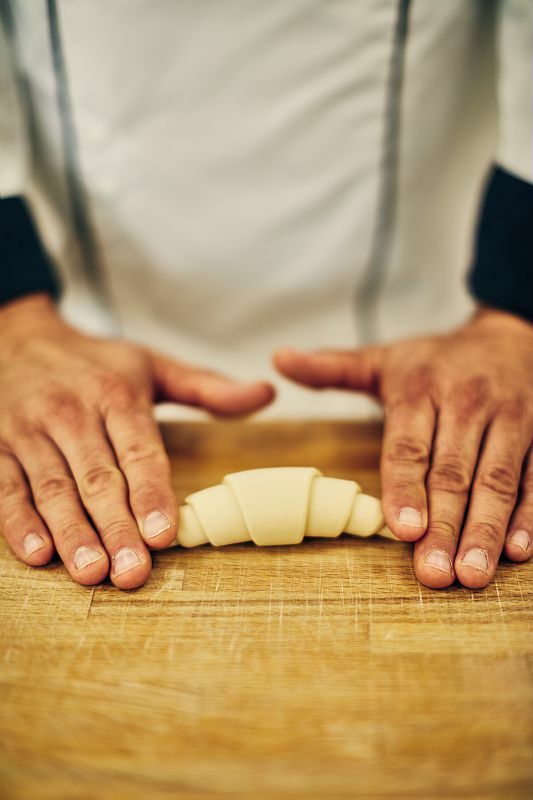 I was already familiar with the bakery industry, although it’s the first time I’ve done this kind of report for a company as big as VIVESCIA. 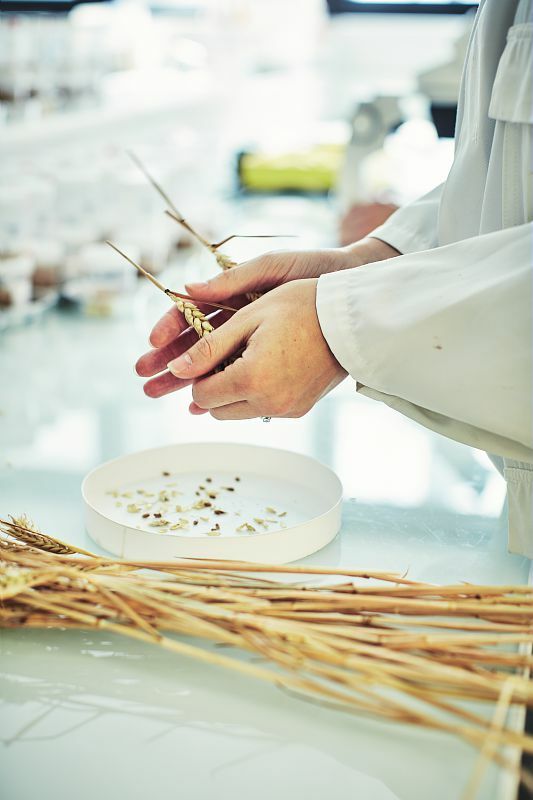 And it was interesting to discover how people’s jobs at VIVESCIA combine agricultural and industrial facets – these are actually very technical occupations. Did you face any particular challenges in completing this photo reportage? Apart from the weather – which I see as more of an asset than a handicap, because it creates unplanned situations that are almost always positive – the real constraint was the technical side. Since it’s an unfamiliar world to me, I needed to avoid just focusing on the aesthetics and risk getting off the point. So in quite a short space of time I had to approach people and ask the right questions – I needed to quickly grasp what they did, and decide how I’d get the right shots. What struck me was how special the cooperative model is – everyone’s really working together, whether they’re a small outfit or a big business. The people I met don’t work for VIVESCIA, but with it. 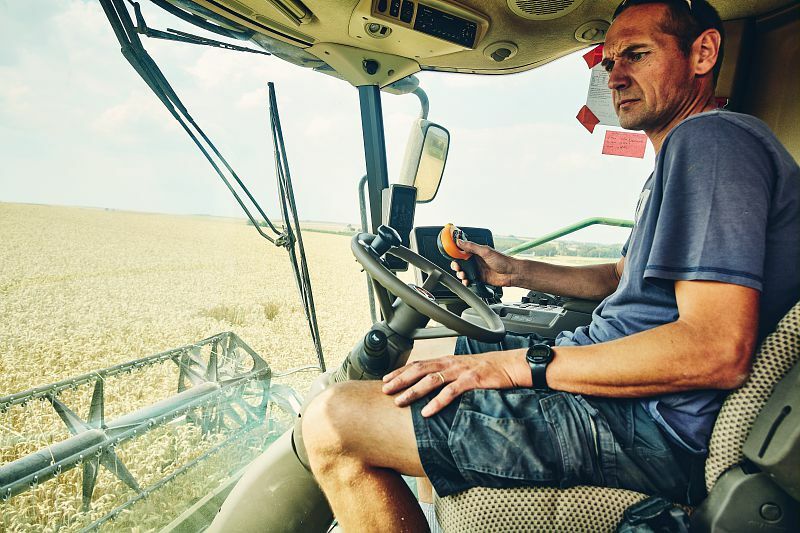 They also share a strong interest in grain and they’re curious about what work their colleagues do – much more so than you’d expect. You can tell that these are people who are very committed to their work. When I was taking the first photoshoot, I met Alain at his farm in Rémicourt during my visit there. Then I bumped into him again by chance in October when I was shooting the last image, which was at the Agrosol Club meeting about soil conservation. It was funny to come across him at the start and again at the end of the project – I thought it brought a satisfying symmetry, it was a nice note to end on. 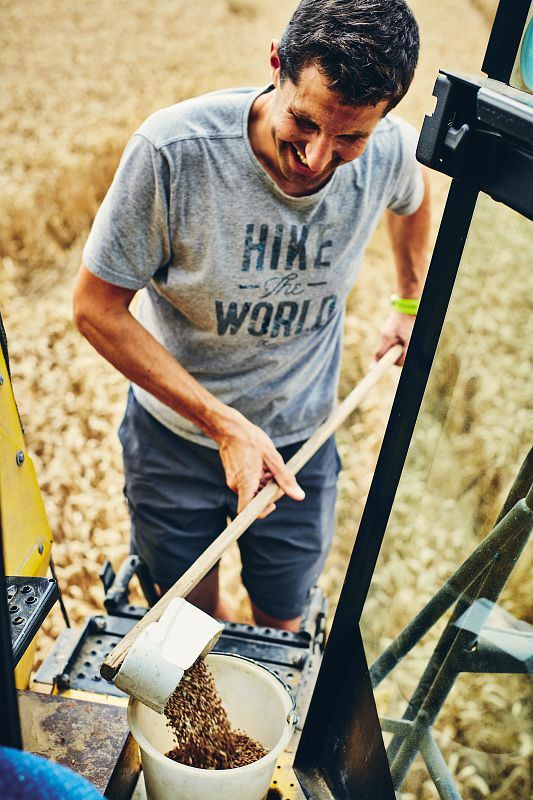 A final check on the grain at the start of harvest time. 2018. High precision harvesting in the wheat fields. 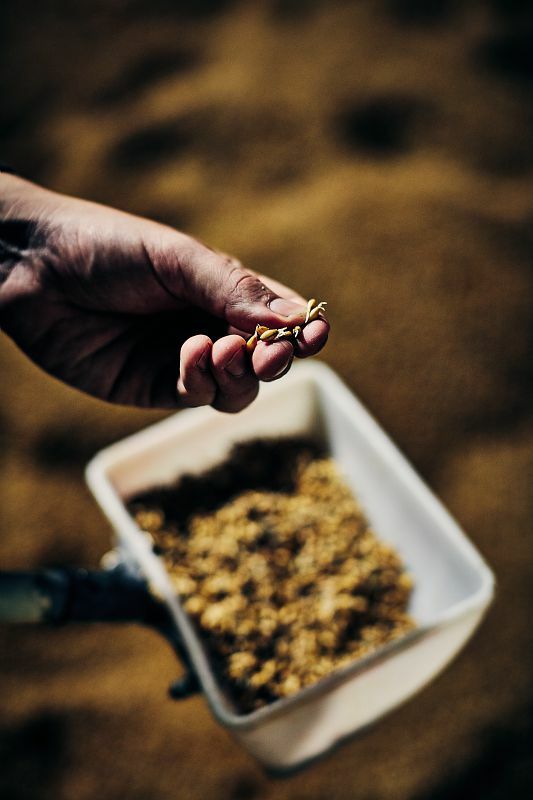 From grain to malt. The beginnings of beer. 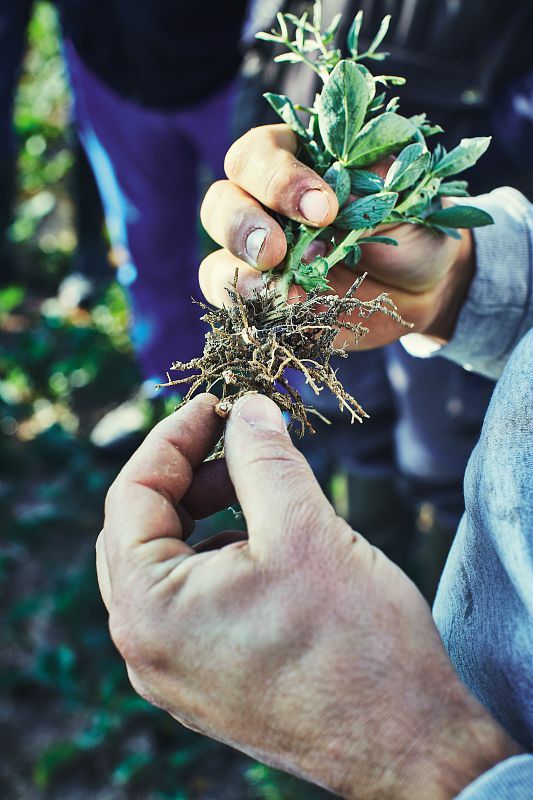 Soil conservation, a rising issue, central to sustainable agricultural practices. Malting demands meticulous human expertise. 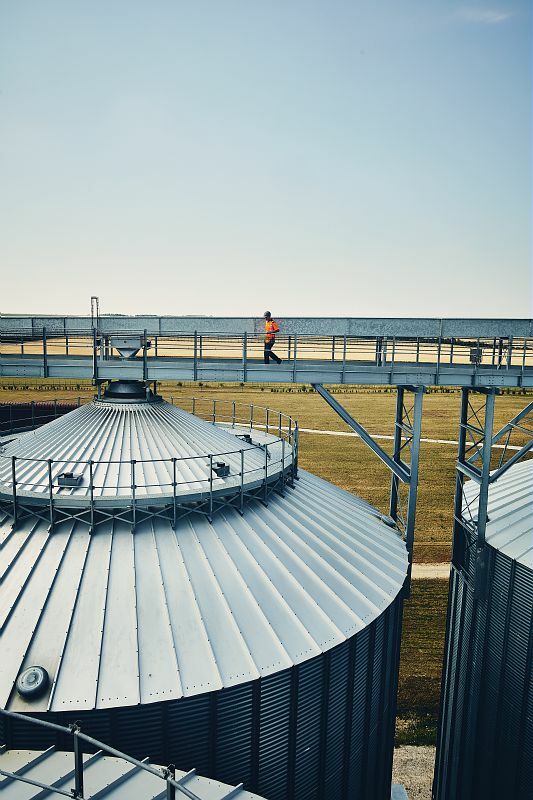 Latest generation silos dot the landscape, marking this as cereal-growing country. The place where all harvests converge. Superb grain, superb skill, and the quest for perfect ripeness. Agriculture and technology form a virtuous combination for ARD, central to organic inputs. 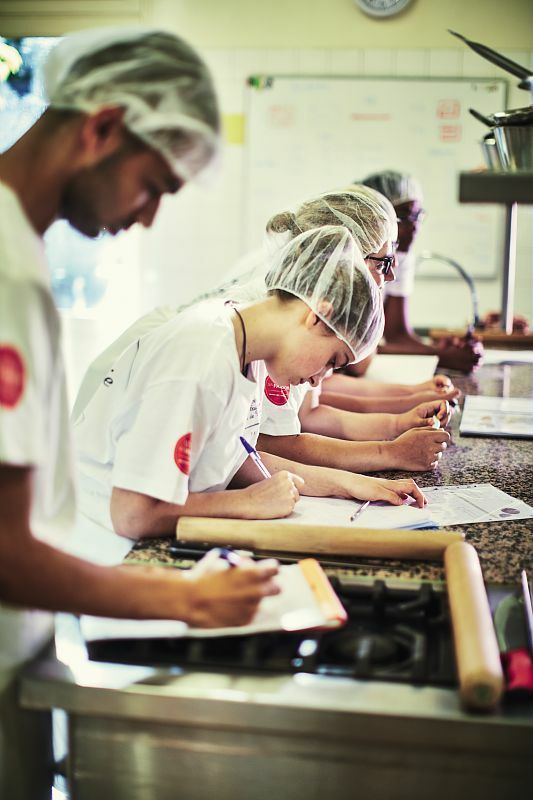 Paris School of Bakery and Patisserie… passing on know-how. Press Release - "Des Hommes et des grains"